It's a Dual Output Switching Power Supply Module/Adapter/Driver, Input voltage: AC 85~264V or DC 110~370V, Output voltage current: DC12V1A / 5V1A, Applied to Power supply for adapter, industrial equipment,electronic equipment, SCM and LED lights,etc. 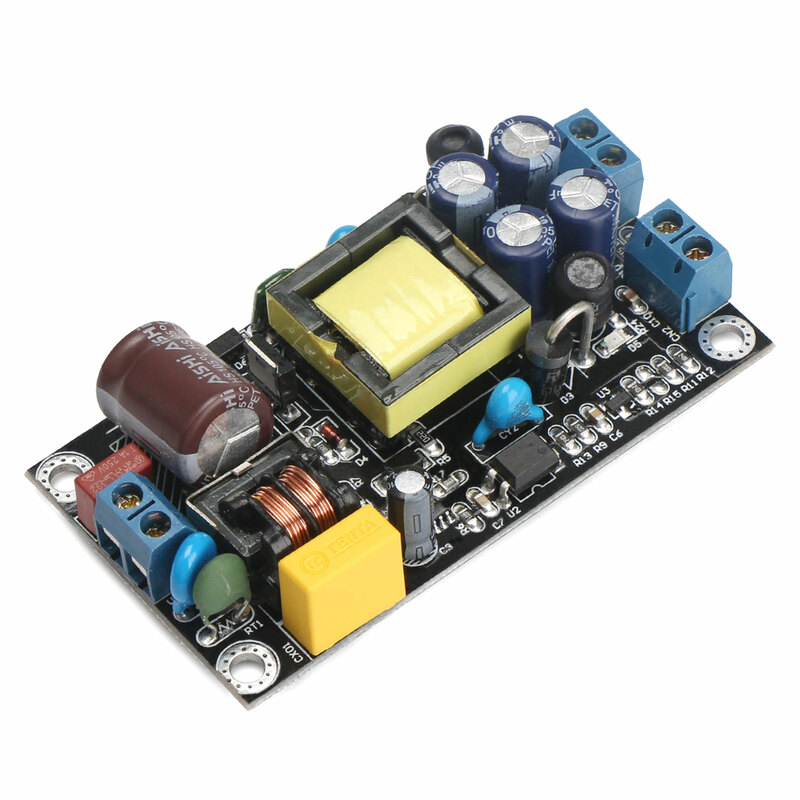 The power supply is fully isolated industrial grade, operating over a input voltage range of AC 85V to 265V, dual voltage isolated outputs of DC12V1A / 5V1A. With temperature protection, over-current and short circuit full protection . 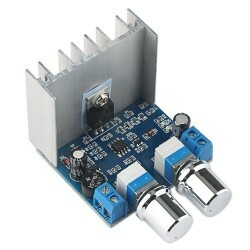 Output built-in dual channel LCπ filtering, no need of external power supply. Can insert terminals at the input and output port, and reserved holes for wire solder. There are mounting holes in four corners keeping safe use from moving and vibrating, mounting holes having a diameter of 3.2mm. 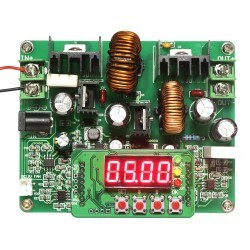 Applied to Power supply for adapter, industrial equipment,electronic equipment, SCM and LED lights,etc.